The Census 2021 will be conducted in two phases. New Delhi: The next census of India in 2021 will see data collation through a mobile app. This was revealed at the conference of data users on Tuesday where officials of Registrar General of India (RGI) had gathered to finalise the strategy and questionnaire for Census 2021. Speaking at the conference, Union Home Secretary Rajiv Gauba said that 33 lakh enumerators would be mobilised for data collection for which notification had already been issued. Enumerators would be encouraged to use their own mobile phone for which they would be paid appropriate remuneration, said Gauba. He added that the census was not just an exercise of headcount but also provided invaluable socio-economic data which formed a credible basis for informed policy formulation and allocation of resources. 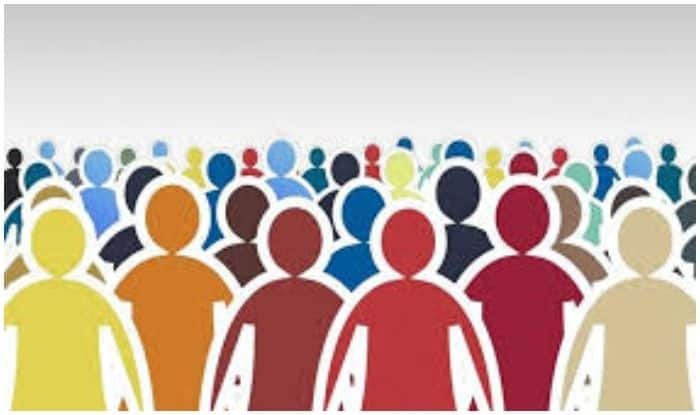 Dubbing the Census 2021 as one of the largest exercises, Gauba further said that the changing demographics and socio-economic parameters reflected by the census helped in the reformulation of the country’s plans for the economic development and welfare schemes for its people. Besides, census data caters to the Constitutional requirement of delimitation of constituencies and reservation of seats for SCs and STs, Gauba added. Meanwhile, RGI and Census Commissioner Vivek Joshi said that population enumeration would be conducted in Jammu and Kashmir and snowbound areas of Himachal Pradesh and Uttarakhand during 11th- 30th September 2020, followed by the revision round from 1st- 5th October 2020. Joshi urged caution while using technology for data collection in Census 2021 and stressed that data confidentiality should be maintained at all times. He asked the participants – representatives from Ministries of Central and state governments, academic institutions and international organisations to deliberate on the strategy and questionnaire for the census to maximise the benefits from this exercise. Secretary DoPT, Dr C Chandramouli and the Secretary, Ministry of Minority Affairs, Sailesh, both former RGIs, also addressed the conference and gave their valuable suggestions and inputs to enhance the validation and quality of the data of Census 2021. The two-day conference is being attended by academics, representatives from different Ministries, States/UTs and Directorates of Census Operations. The Census 2021 will be conducted in two phases. In the first phase, House Listing Operations would be conducted in any two months chosen by the States between April-September 2020. In the second phase, actual population enumeration would be done during 9th – 28th February 2021, followed by the Revision round from 1st- 5th March 2021.